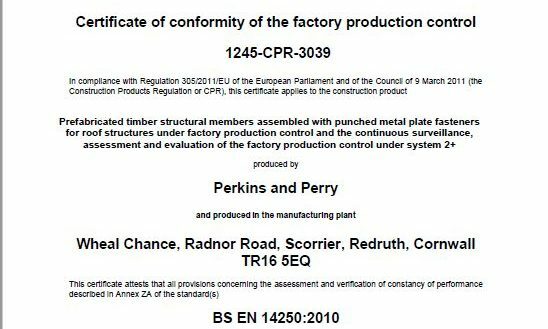 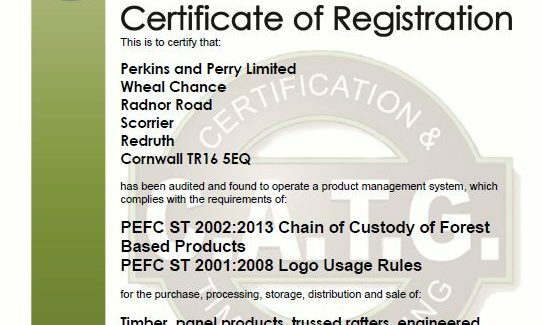 For 40 years Perkins and Perry have built up an excellent reputation across the UK for designing and manufacturing roof trusses, timber frames, metal web structures and joinery products. 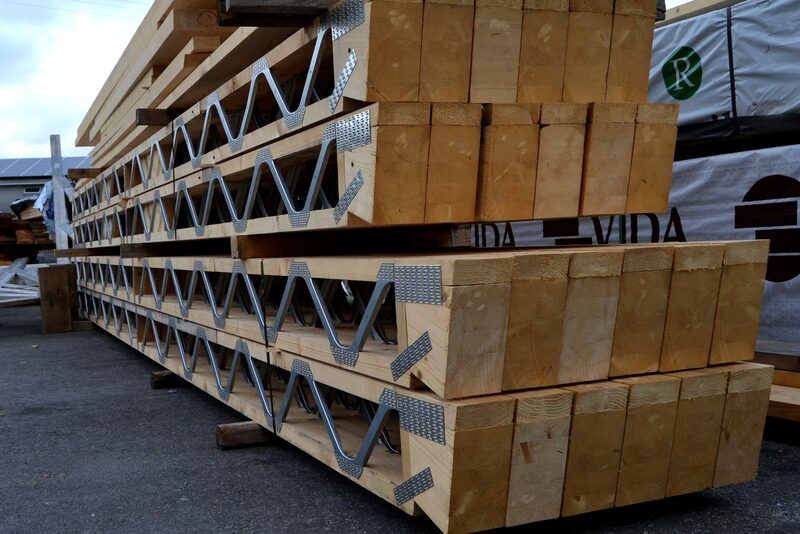 Birsdmouthed and pre-cut, all of our trusses are off-site manufactured for easy installation. 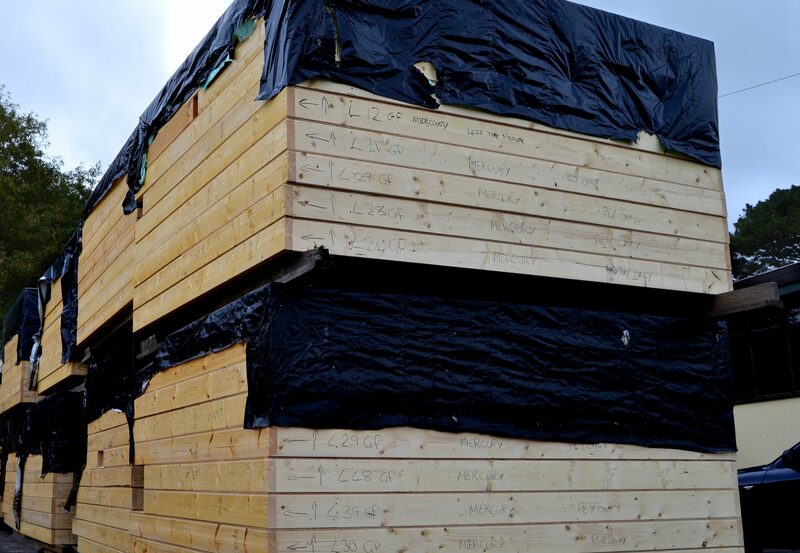 All infill timber will be pre-cut, bevelled etc for a speedy, hassle-free job. 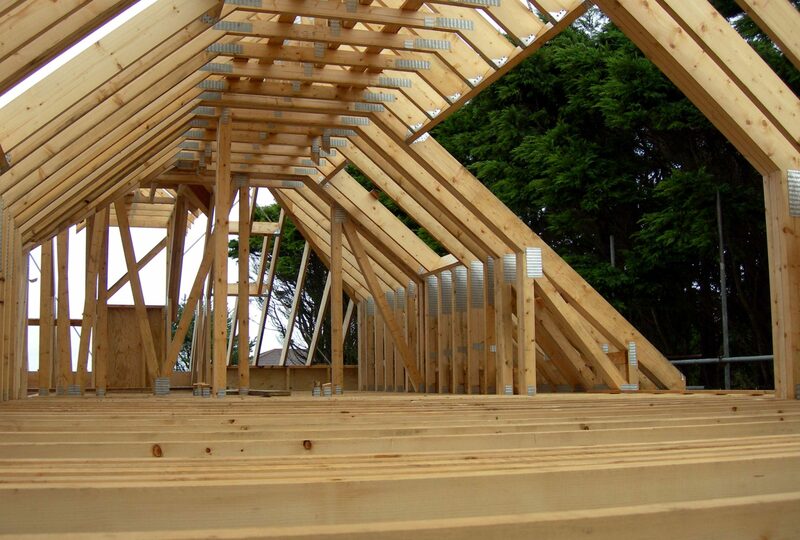 Metal web floor joists are designed and manufactured to span greater lengths than solid joists, with space between for services. 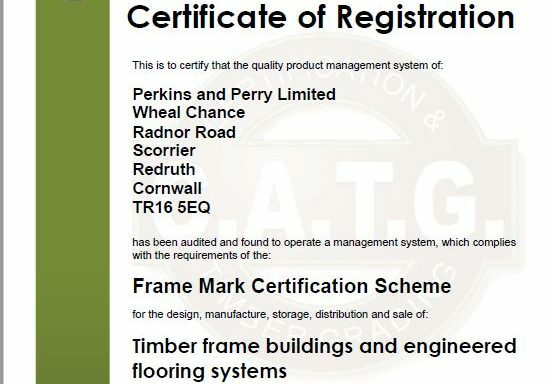 We design, manufacture and supply timber frame panels to suit your new project.